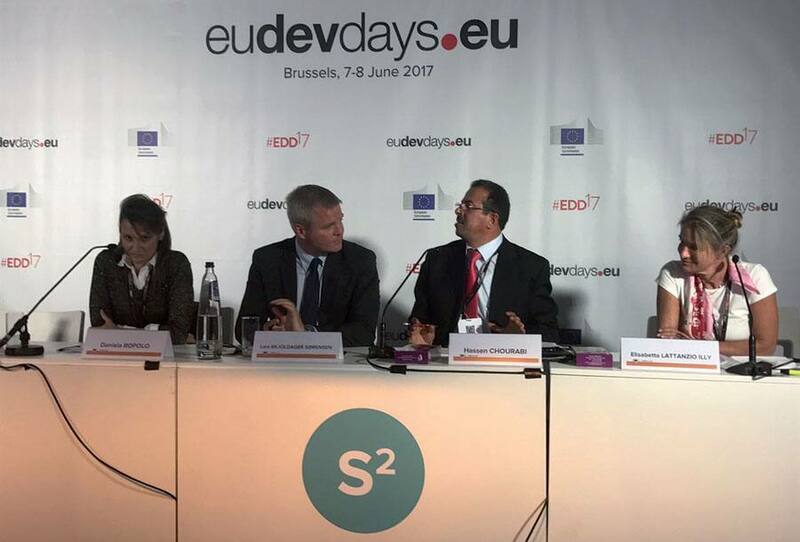 New Holland Agriculture participated in a debate session dedicated to Domestic Resource Mobilisation under the ‘Investing in Prosperity’ theme of the European Development Days 2017 (EDD), Europe’s leading forum on international cooperation and development organised by the European Commission. 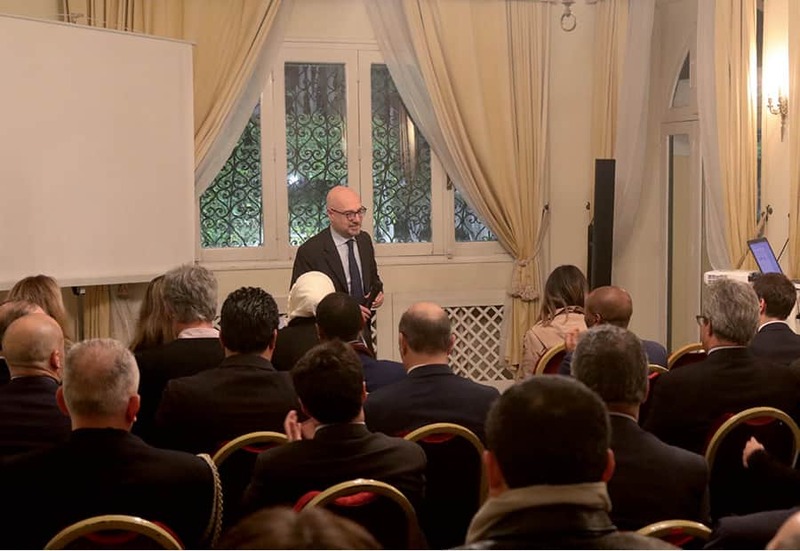 As a member of the discussion panel, Lars Skjoldager Sørensen, Head of Harvesting Product Line, spoke about the brand’s involvement, together with its parent company CNH Industrial, in an important sustainable project in North Africa. 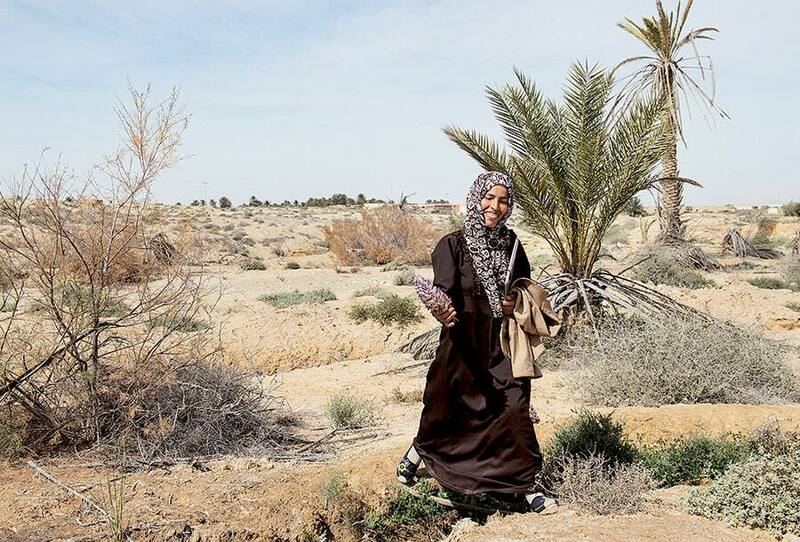 The project aims to improve mobilisation and irrigation in Tunisia. It is a three-year project best practice on runoff water management and improvement of hydraulic infrastructures to encourage pluvial agriculture in the Kebili Governorate, in a collaboration between the Food and Agriculture Organization of the United Nations (FAO), the Ministry of Agriculture of Tunisia and New Holland Agriculture. During the session, the discussion panel that included representatives from the Ministry of Agriculture, New Holland and CNH Industrial, led the debate on how to reinforce African communities through public-private partnership projects, investing to foster an integrated management and conservation of natural resources. The discussion also touched on the importance of developing the skills and technical capacities of young farmers, and the generation of sources of revenues. 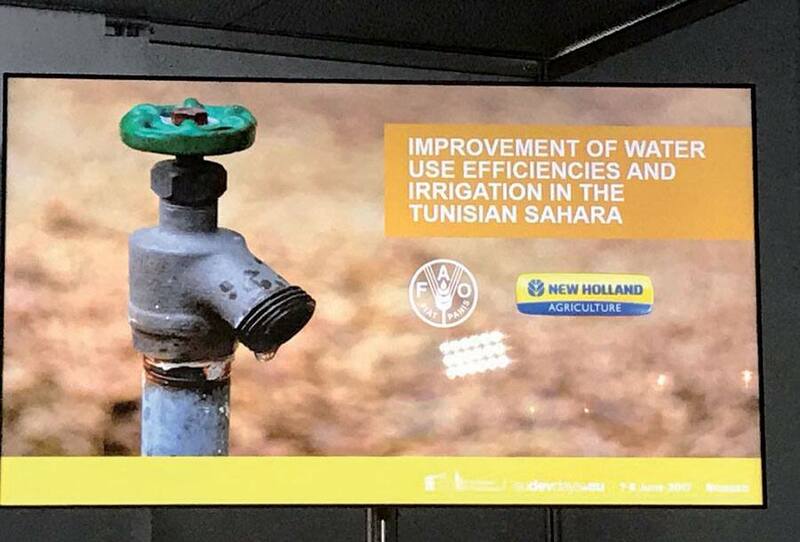 The involvement of CNH Industrial and New Holland in this water management project reflects their long-standing commitment to promote economic development and environmental sustainability. 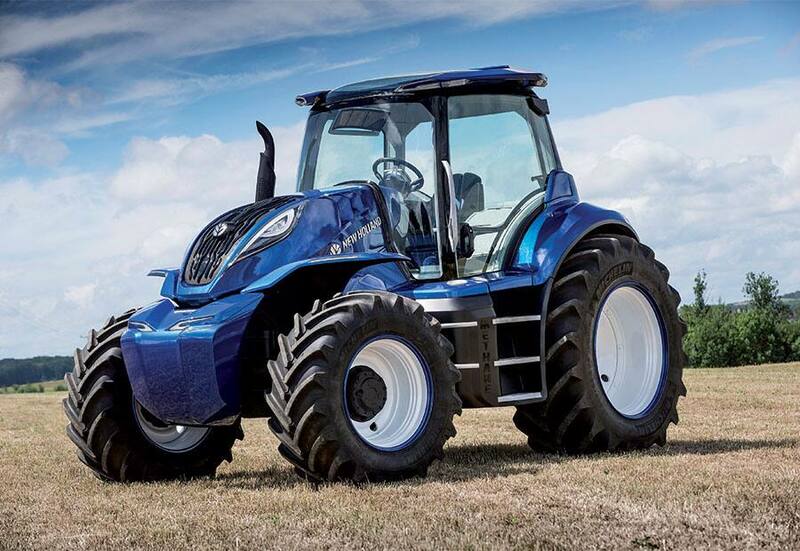 New Holland has made sustainability one of the strategic pillars of its business, and has dedicated its Clean Energy Leader® strategy to promoting renewable fuels, emission reduction systems, sustainable and precision farming practices and its Energy Independent Farm project. 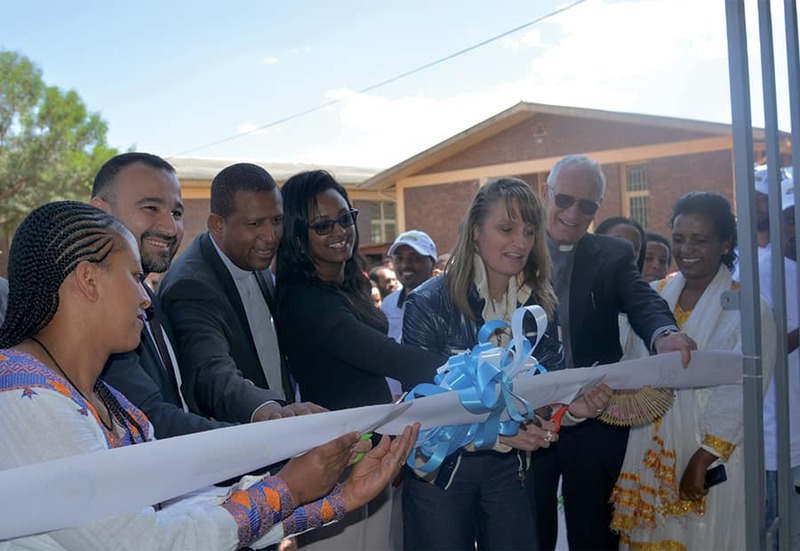 New Holland also has a long standing involvement in African agriculture, supporting its sustainable development with equipment specifically designed for these markets. The brand new TC5.30 combine harvester, recently launched in Tunisia, is a case in point. 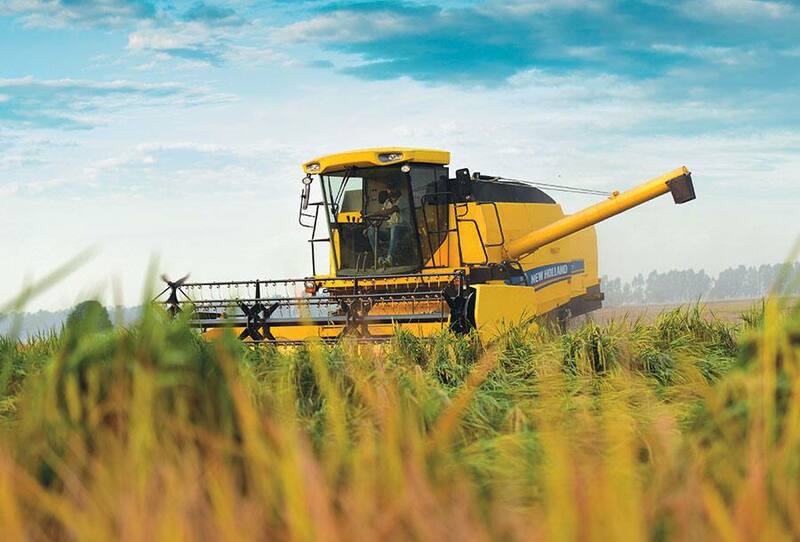 New Holland has drawn on its extensive knowledge to develop a combine that delivers an impressive performance in a variety of crops and conditions with the lowest cost of ownership and the highest productivity in its segment. Lars Skjoldager Sørensen explained how New Holland sees well planned and executed mechanization as being critical to achieving sustainable development in the agricultural sector. He also stressed the role it can play in applying agricultural practices that minimize water waste and evaporation. He highlighted the extensive experience that New Holland has in this type of farming and its involvement in numerous projects and studies addressing this issue. 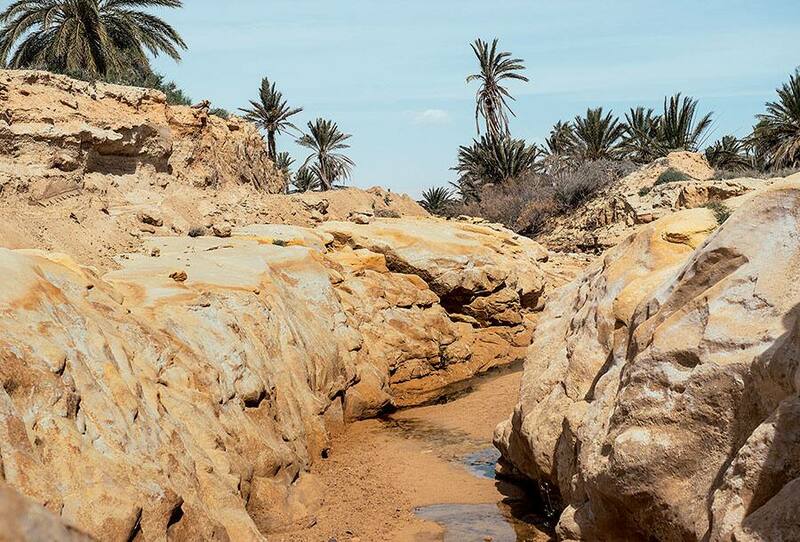 This puts the brand in the position of supporting the Tunisian water management project with its expertise and know-how, training activities and machines.